1. The question below consists of a pair of related words followed by four pairs of words. 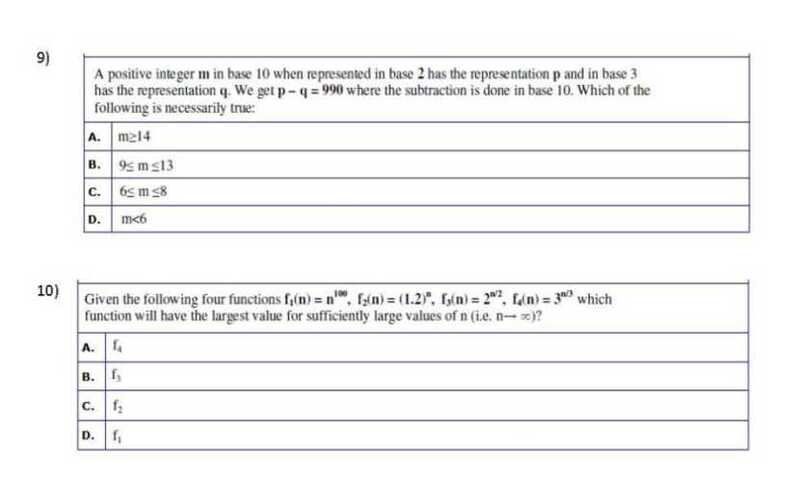 Select the pair that best expresses the relation in the original pair. 2. In the following question, a word is given in bold which precedes four more words. Pick the word from the four options which most nearly opposite in meaning to the bold word. 4. 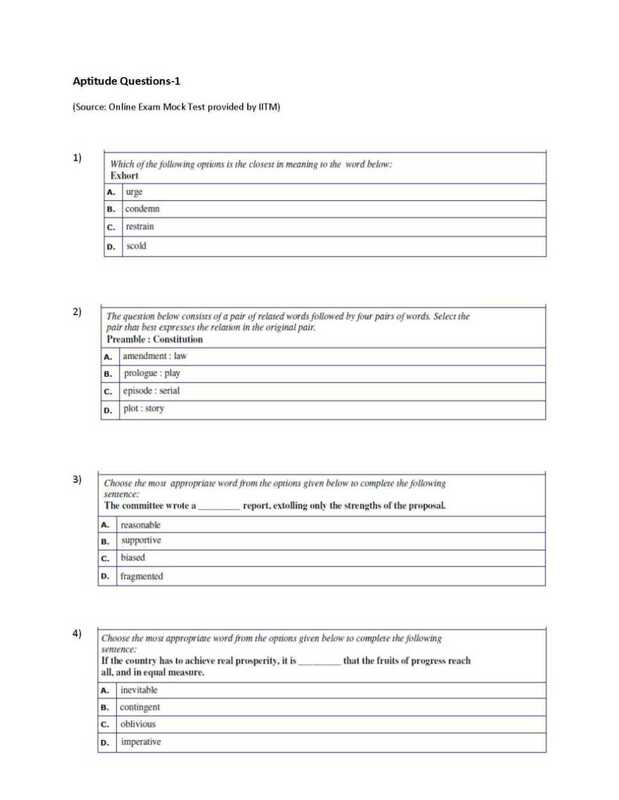 In the following question one word-part is given with example, followed by four options. Choose the most appropriate word which best describes the usage of the given word-part in a word. 6. The recent news that local hospitals have had to reroute seriously ill patients because the community's critical-care beds are full is worrisome. Earlier this week, four of the six local hospitals ran out of space for the critically ill and had to turn people away. Federal law requires hospitals to treat anyone who walks in. As a result of having to treat large numbers of uninsured patients, the emergency rooms often become an economic drain on their hospitals. Doctors now want to set up their own free standing ambulatory surgical facilities and diagnostic centers. Critics contend this would leave hospitals with less revenue and the same number of indigents to treat. 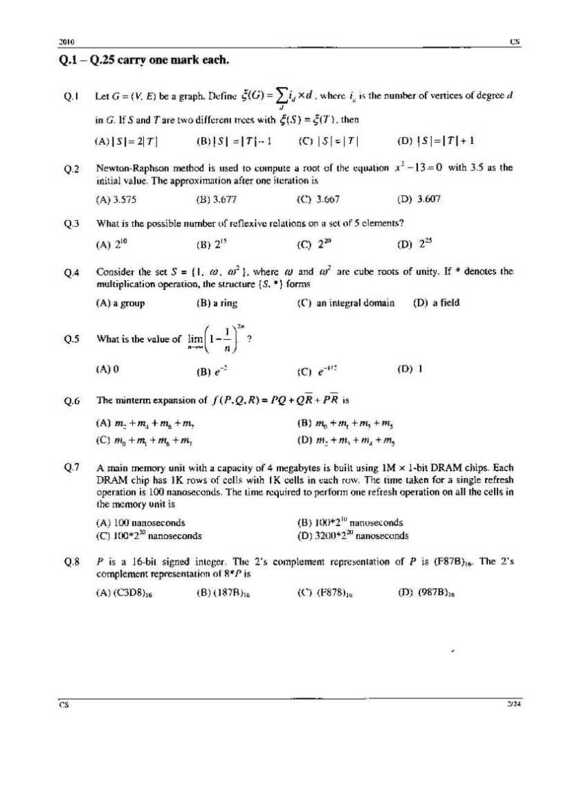 Here I am uploading a pdf file having the question paper of GATE, you can use this paper in your studies, this is absolutely free for youâ€¦..
Can you provide me the question paper of the Graduate Aptitude Test in Engineering??? The paper is available at the given attachment. 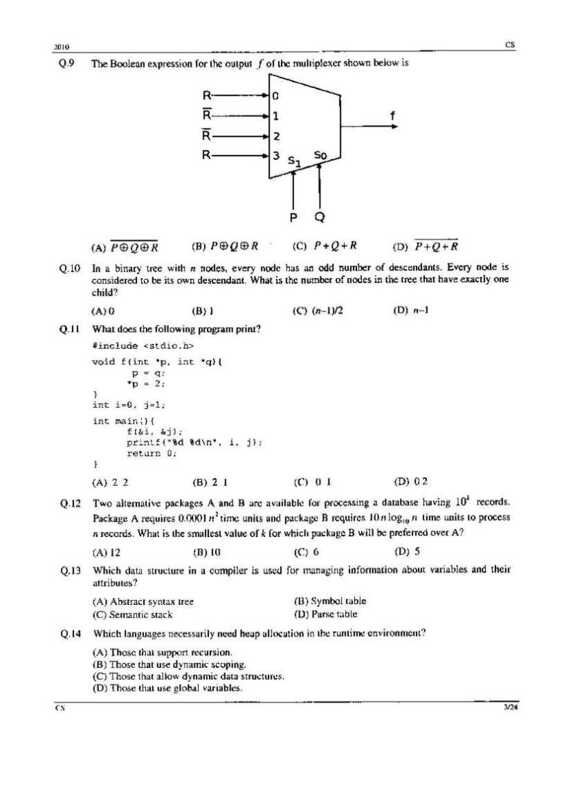 Can you provide me GATE Aptitude Questions paper with syllabus? I believe that you should have to contact with any institute for your GATE Question Paper..
My B Tech is completed and I wish to be a professor. Sir, I want to do M. Tech from IIT. 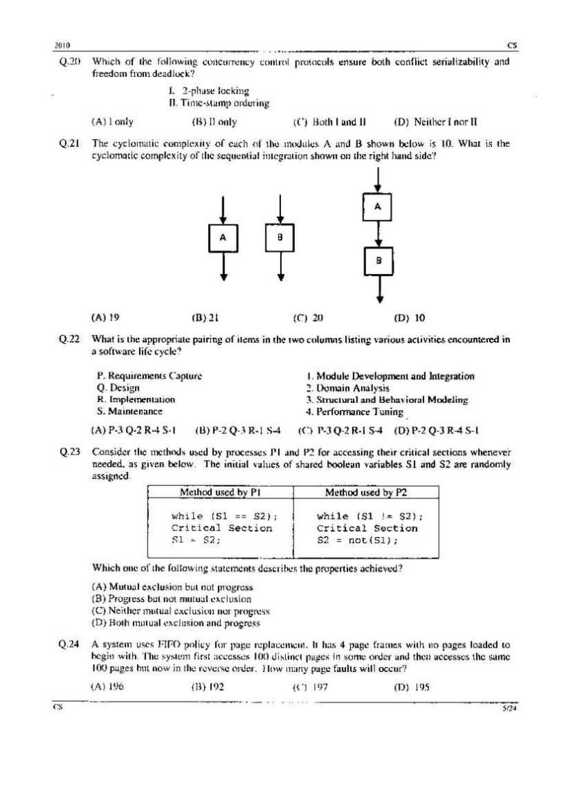 I need questions papers of GATE aptitude test. Please give me it by providing its PDF file.